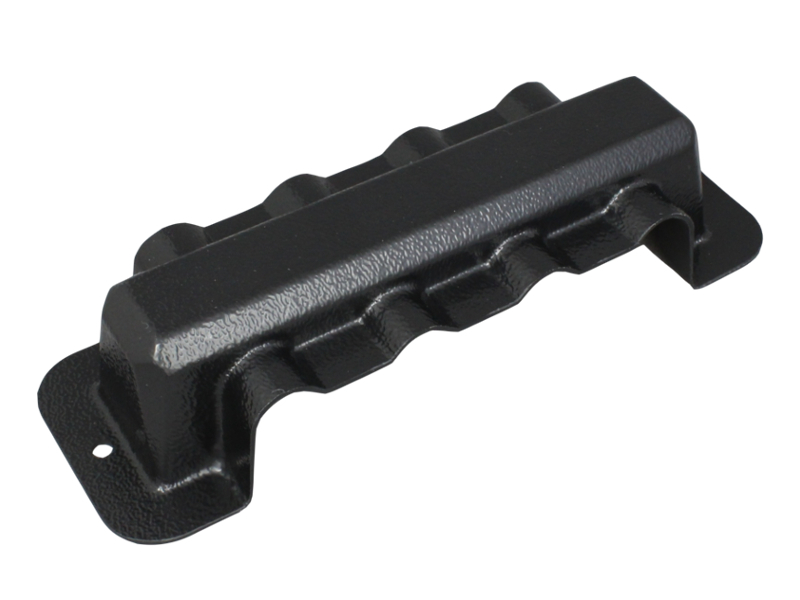 Tough, impact-resistant ABS moulded cover to fit our 150A busbars (2 studs/10 screws and 4 studs) and protect them against accidental shorting and damage to the terminals. Can be secured via the two 5mm dia holes at each end. Fits busbars P01263 and P01265. 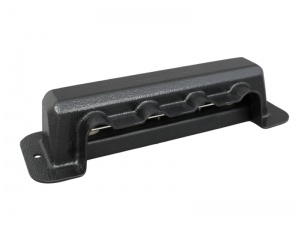 For the extra long 150A busbars, use cover P01268.